An awesome continuation of the Mad Max story by George Miller starring Tom Hardy as Max and Charlize Theron as Furiosa. Surprisingly, this story isn’t really about Max, it’s about Imperator Furiosa and her attempt at redemption in the violent wasteland that the world has become. There are also some comics planned to delve a little deeper into the story by Vertigo Comics. Kameron Hurley’s “Wives, Warlords, and Refugees: The People Economy of Mad Max” post. I would absolutely throw money at a God’s War movie. Just show me where! Rob Bricken’s post at i09 “Do You Realize Mad Max: Fury Road is a Miracle?”. 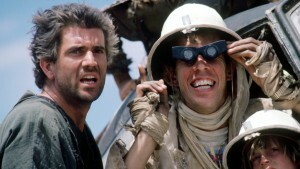 Thanks for telling me that Mad Max: Beyond Thunderdome is 30 years old. No. Really. 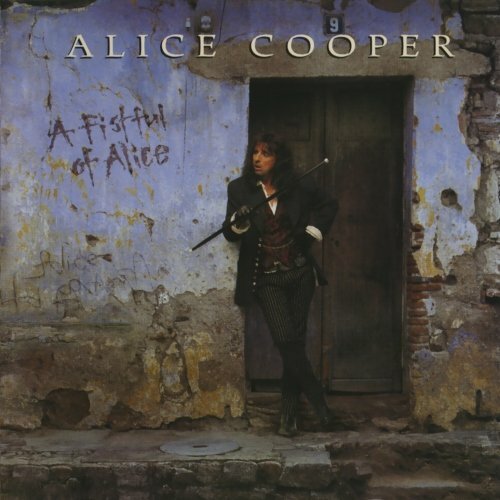 A live album recorded at Sammy Hagar’s club in 1997 that possibly Alice’s best live album. Such notables as Rob Zombie, Slash, and Sammy Hagar appear on the album. This should be your first Alice album if you haven’t yet discovered his awesomeness. It’s available anywhere fine music is sold, but you can listen on Spotify too or YouTube if that’s your thing. Tagged Alice Cooper, Charlize Theron, Mad Max, Rob Zombie, Slash, Thunderdome, Tom Hardy. Bookmark the permalink. Great show you guys! We saw Mad Max Fury Road last week and have to agree with Mel that it was an awesome movie. I think the chase scenes through the desert were the best I have ever seen Hats off to all the stunt people! We thought the guys on the swinging poles were the best! 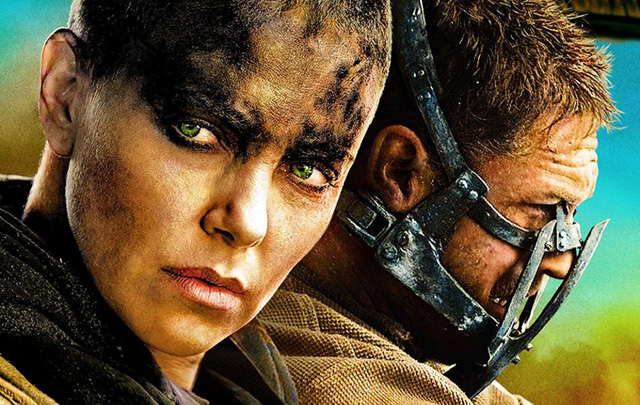 Loved the Charlize Theron Furiosa as the main character in the story. But the one group that we though was just awesome was the rock band with the guitarist and the the Japanese drums. Now that is a group and sound track that Alice Cooper would certainly appreciate! By the way School’s Out is great. Glad we have Alice still around with us. A suggestion for a future show would be a review of San Andreas which opens today. I mean it has the Rock starring in it. What more could you ask for in a movie?? Look forward to your next podcast and Mel you be careful down there in Texas with all that flooding! Don’t be taking any silly chances!